Participants can concoct their own all-natural and nontoxic 4oz room and linen spray from a variety of organic essential oils. 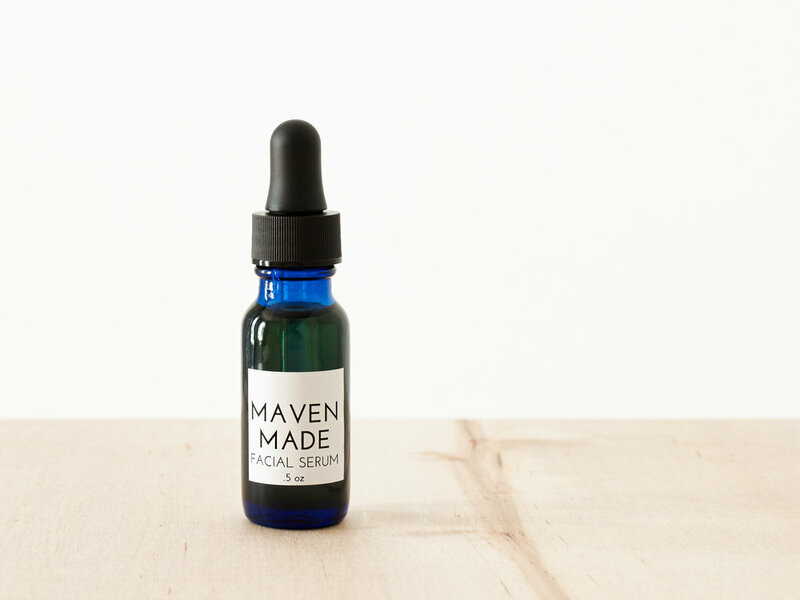 Oils work in harmony with the skin, from strengthening cells to promote regeneration or rid acne. 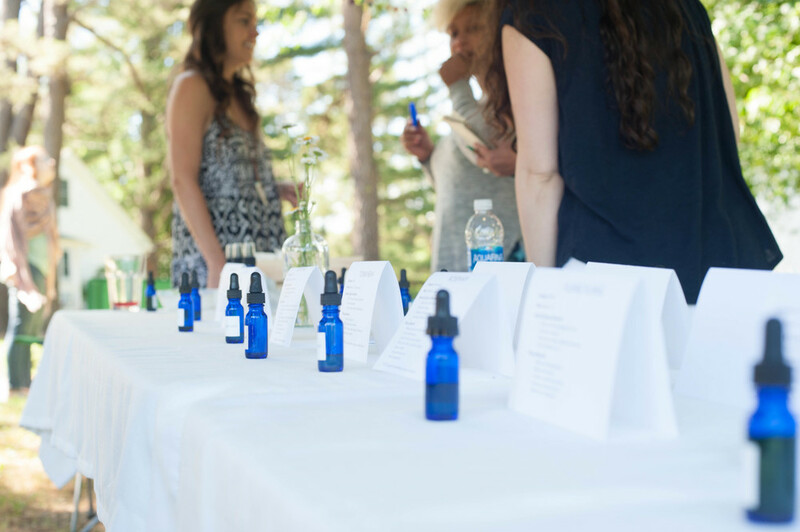 Participants will have nourishing oils at their hands to customize their own 1/2oz facial serum. Want your workshop focused on a particular theme (stress reduction, immunity booting, a baby friendly blend)? With a specific workshop direction, a customized 10ml roll-on blend can support a specific topic. "I attended the Yoga Dojo workshop last fall and was blown away. I can relate to your story on so many levels. I am thankful the little moments and interactions (internally and externally) that continue to shape who I am becoming. One of those moments was your workshop - so thank you." "I loved the workshop and truly have no complaints! Overall, it was such a fun, educational, and inspiring experience for me. PLEASE keep doing workshops. I love your brand, your philosophy...everything!"